It’s important to discuss it with your Dentist before whitening your teeth. It can cause adverse and unwanted effects If you have sensitive or discolored teeth, decay, white spots, infected gums, crowns or bridges especially affecting front teeth. 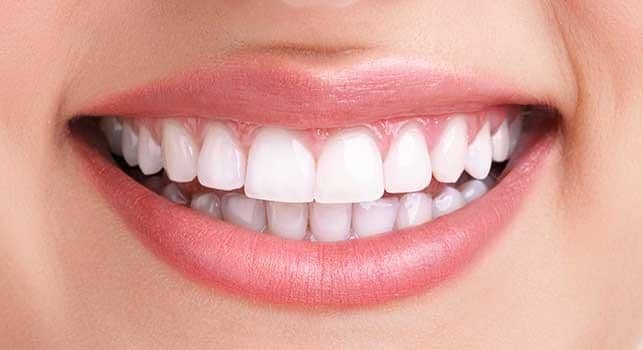 At McOmie Family Dentistry located in Chattanooga, TN we provide our patients with a rapid and highly effective tooth whitening treatment that leaves you with a beautifully brilliant smile. You can choose either an in-office dentist-supervised treatment or one of our professional take-home whitening kits. Teeth can naturally discolor or stained over time by certain foods and beverages, tobacco products, or merely natural aging. Brightening the shade of your teeth can be one of the fastest ways to significantly improve the appearance of your smile and boost your confidence. Does Whitening Work For All Types Of Teeth? No, they don’t and this is why it’s critical to speak with Dr. McOmie prior to whitening your teeth since many whiteners won’t work on certain types of tooth discoloration. 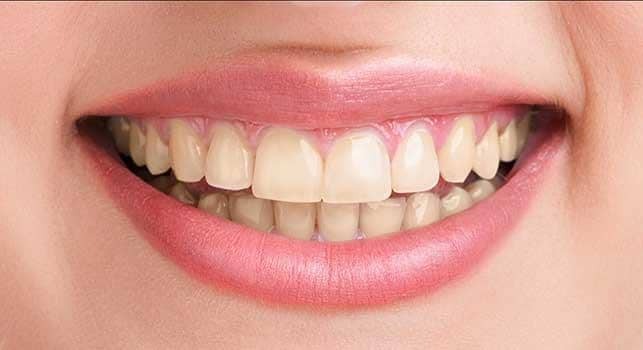 Whitening will not work on veneers, crowns, caps or fillings and the effectiveness varies drastically with teeth that are yellow, brown or have gray hues. Stains on your teeth won’t go away overnight. There is nothing available that can immediately. Not even in a few minutes or overnight. It’s just not possible for the whitening agents to safely penetrate deep enough into the teeth that quickly to produce instant final results. It can take several days or a few months and several whitening procedures to achieve the desired result. The good news is we can help you get your white smile back and show you how to maintain it to keep those stains away. I hear about teeth whitening products every day. Are these products harmful to teeth and do they really work? The most effective and safe form of tooth whitening is done by a dentist, using one of three main delivery methods. For all brands the active ingredient is hydrogen peroxide. One delivery method is through a strip that is not custom to each person, generally like what a person could find in a drug store, but with a little higher concentration of active ingredients than you can buy over the counter. This is the least effective of delivery methods. You can expect to pay around $100 for this treatment, and it will take about 14 days, making it the cheapest and most time-consuming method. Another option is custom trays made for each person individually. They are form fitting, keeping the whitening gel off the gums and allowing for a higher percentage of hydrogen peroxide. This treatment takes 10 days and is very effective; it is the gold standard of whitening and costs from $200 to $500. Most dentists offer gel for between $50 and $100 which can be used for touch-ups once you have the custom trays. A third method is in office whitening which can achieve a great result. The high concentration of active ingredients works in about one hour. While the cost is $400 to $800, this method works very well and provides the quickest results. All of these methods are safe FDA approved for tooth whitening. Although some people will lighten 12 shades others may only get 6 shades of lightening. The average tooth color is lighter now than it used to be, due to the technology of whitening. The whiter teeth will stay white for months or even years, depending on your habits. If you are a constant coffee drinker and smoke, the teeth will stain again rather quickly. If you don’t ingest staining substances, your white teeth could last years. This is a fun area of dentistry, and because it is both safe and effective, you can feel free to indulge. Do Home Teeth Whitening Kits Work? Opalescence take-home whitening gel gives you professional whitening results in the comfort of your home—day or night! This is the most widely used whitening system worldwide and is the gold standard of whitening. We have several strengths of whitening gel to fit most any patient, and we even have the in-office Boost system. GLO Science Professional teeth whitening products are the highest concentrations, applied by professionals, and produces the most dramatic results in just 32 minutes. Our in-office teeth whitening procedure performed by our highly trained staff offers you a fast, convenient smile transformation in a one hour visit. Professional take-home whitening trays made to fit your teeth. Seven to ten days at home wearing your trays for about thirty minutes each day. You get our professional In office teeth whitening and take home Opalescence whitening trays (normally $700). You get our professional In office teeth whitening and take home GLO Brilliant whitening kit (normally $1000).